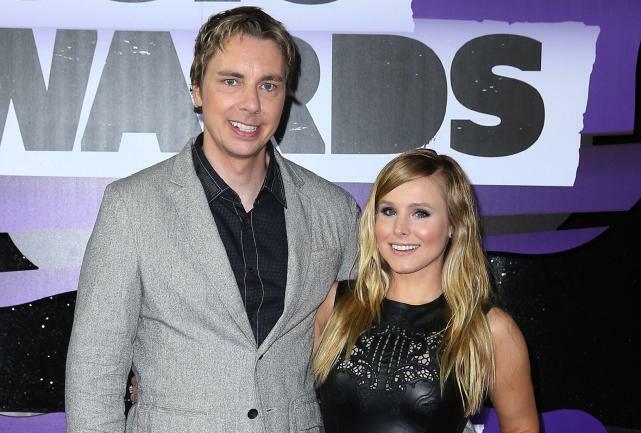 Kristen Bell and Dax Shephard got married on the spot in 2013 after a court employee offered up an immediate ceremony. The entire thing cost $ 142. Jenelle Evans Reveals Shocking Suicidal Thoughts: Is She OK?! Previous story Security Guard Jerks Off to Cheerleaders: NSFW ALERT!